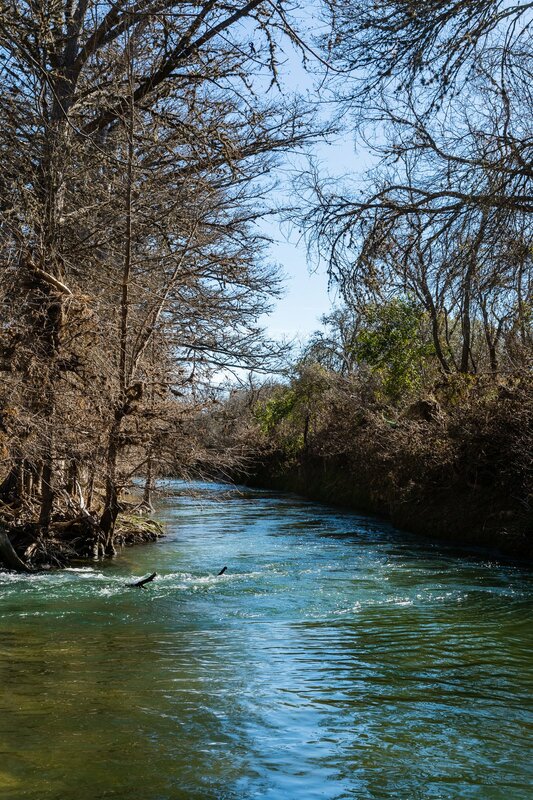 366 acres with over one half of a mile of Guadalupe River frontage!! This property has it all, gently rolling land with spectacular views located close to town. Two homes and three water wells. Approximately ½ of the ranch is tillable field planted in lush coastal bermuda. This land in perfect for a residential subdivision, commercial subdivision, winery and vineyard, equestrian camp, or private estate. Kerrville River Ranch offers great views, gorgeous river frontage and close to town convenience.